Only through the end of the day, Ibotta is offering $47.50 cash back on new Blue Apron subscriptions. The two-person, two-meal plan is only $49.95!! Two-person, three-meal plan is $58.95. Go through your Ibotta app to sign up and that’s FREE or nearly FREE meals! 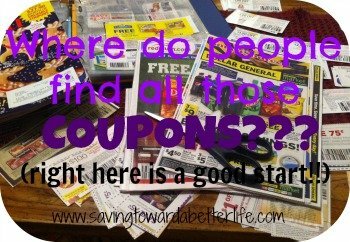 Not an Ibotta member? Sign up here ! 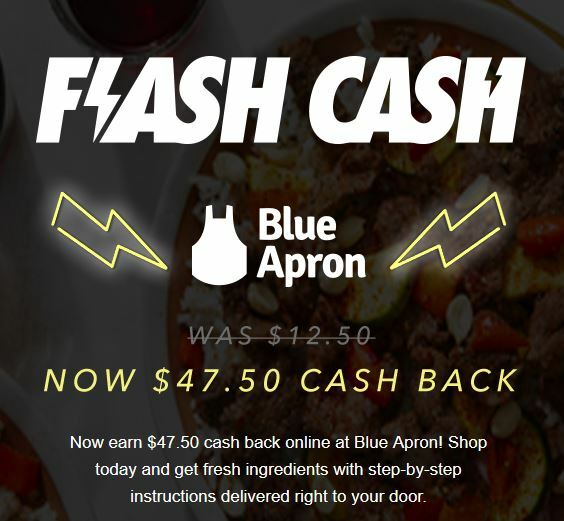 You’ll get $10 for completing one offer when you sign up with this link so that’s $57.50 cash back for redeeming the Blue Apron offer!